Located just outside of St. George at the Hurricane Exit off I-15. 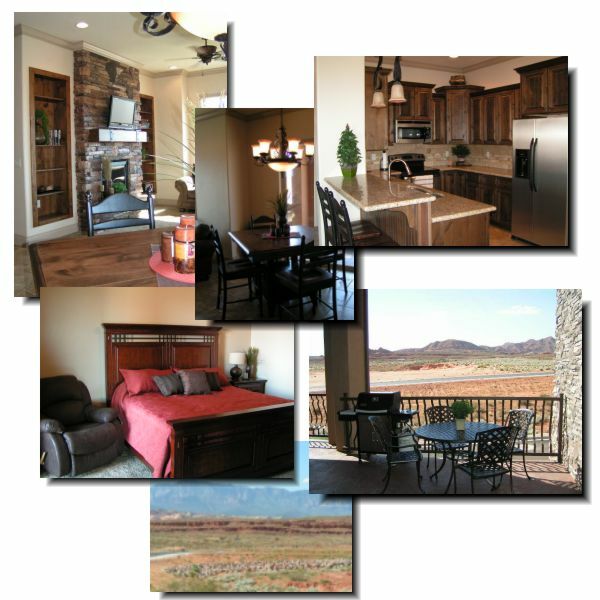 Perfectly located near Zion National Park, Grand Canyon, Bryce Canyon and Snow Canyon. Coral Springs Luxury Condominiums are located just minutes away from St. George. Coral Springs is available for daily, weekly or monthly rental. This page and all contents are copyright © 2008-2011 by DK Patten Properties LLC, USA.